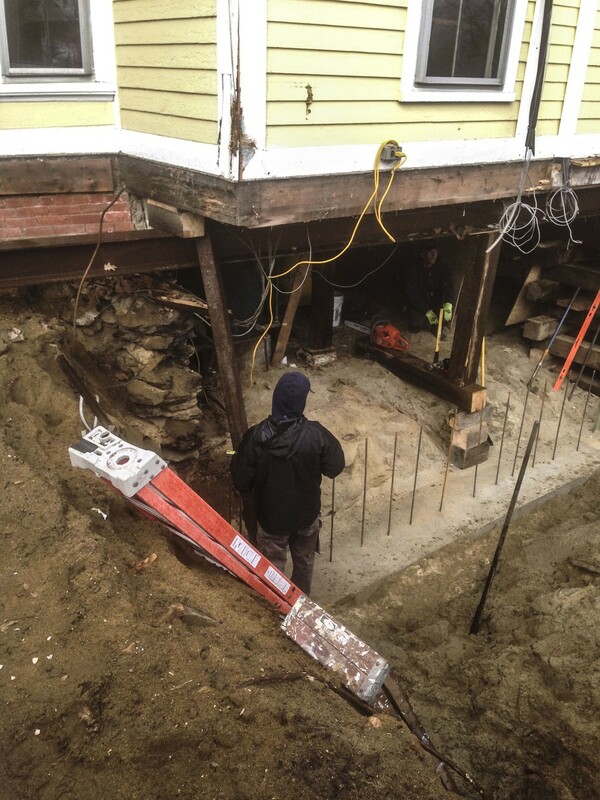 This 2015 project included a massive structural renovation to bring this property back to life. 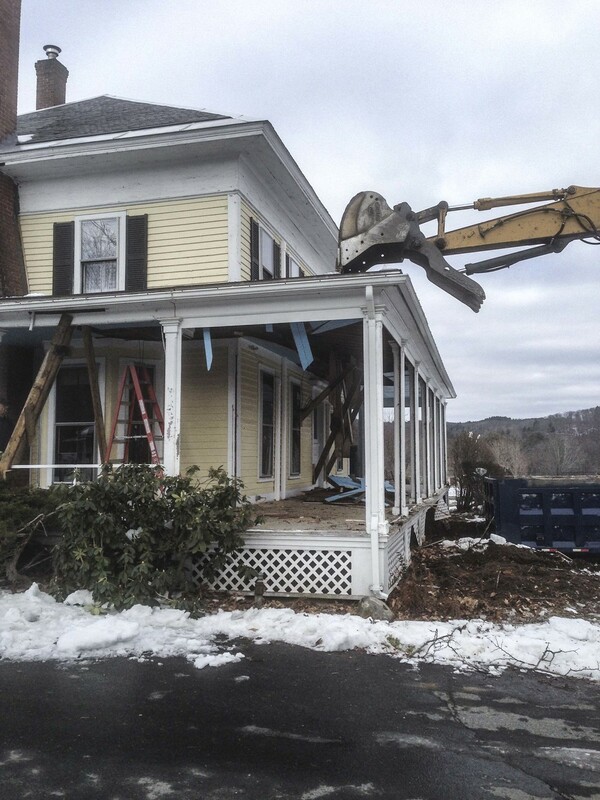 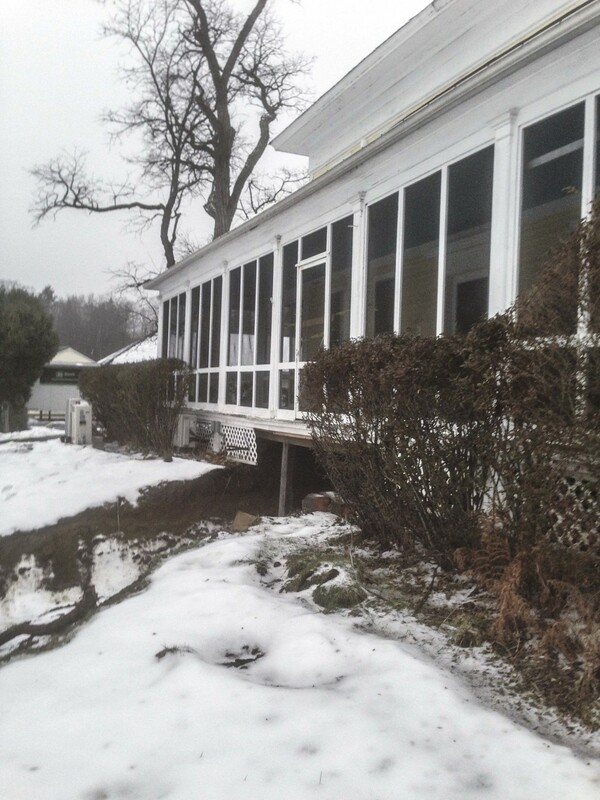 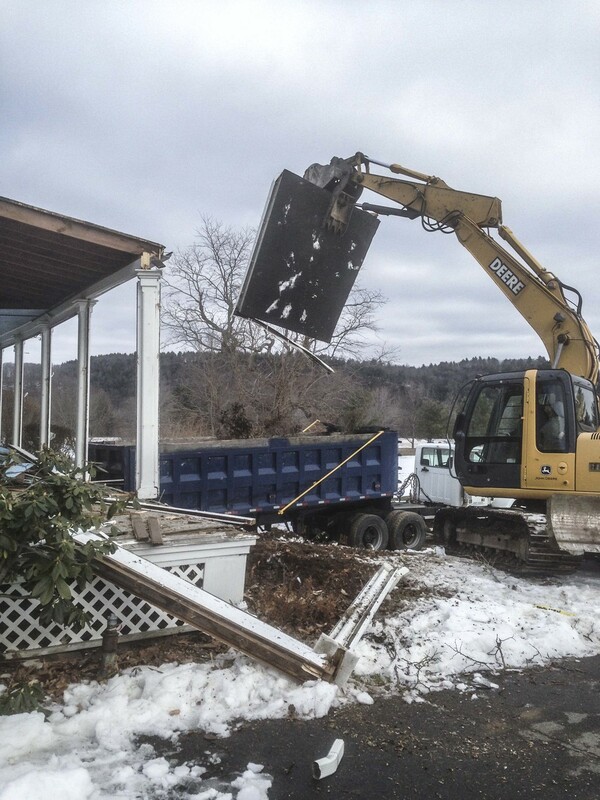 The bulk of the work included removing the existing porch, supporting the main structure, repairing the failing stone foundation walls, and replaced carry timbers and posts. 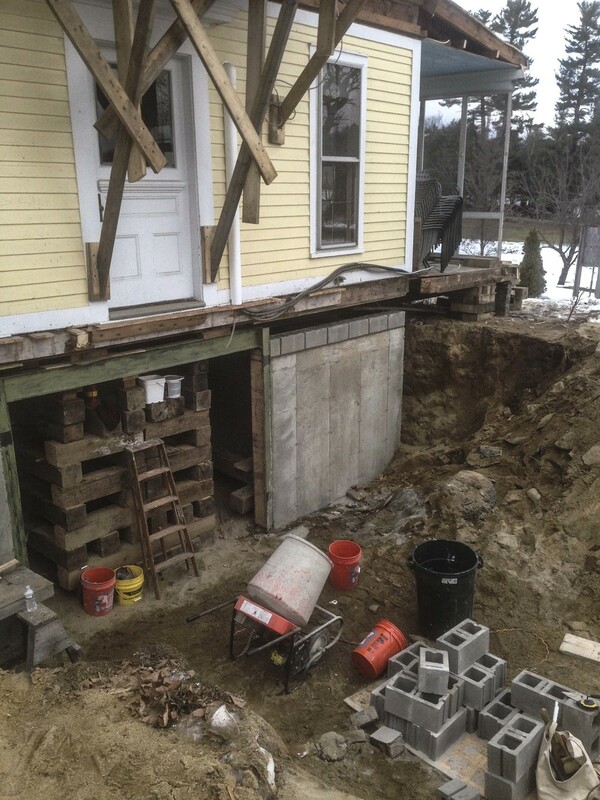 The reinforcements provided to this home enable it to be safe and secure for years to come.